miDrive, the UK’s most downloaded app for learner drivers and instructors, has engaged more than 50,000 learner drivers. The free iOS and Android app, which helps users improve their driving skills, shows there is a real appetite from learner drivers for technology to help them pass their driving test and become better drivers. Using videos, blogs and lesson route tracking, the app helps learner drivers to plan what to learn prior to their lessons. With a database of more than 3,000 qualified and verified driving instructors, the app also enables learning drivers to find the right instructor in their loca l area. Using miDrive Pay, users can pay driving instructors directly through the app. The company also launched a new ‘Theory Test by miDrive’ app that puts the fun into learning to drive and revising for the theory test by gamifying the experience. 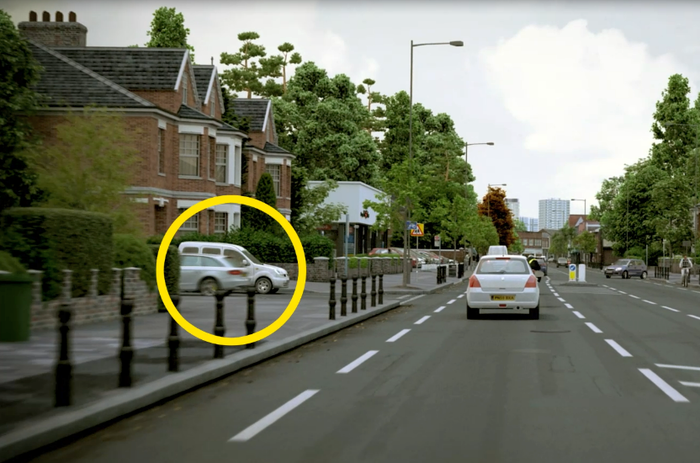 Users can learn the knowledge solo or go head-to-head with other learner drivers. The app is free to download on iOS and Android. miDrive was recently named as one of the most exciting and disruptive startups in The EverLine Future 50 Competition 2015, in association with Real Business.